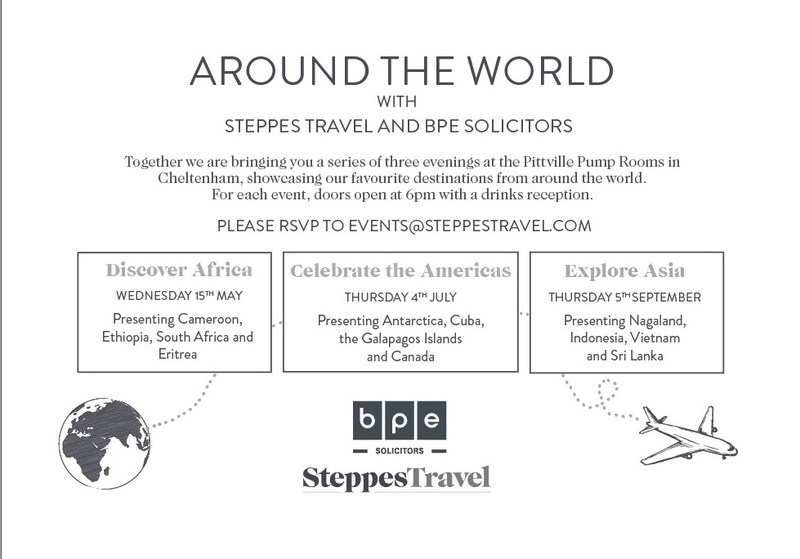 BPE Solicitors, in partnership with Steppes Travel, are bringing you a series of three evenings at the Pittville Pump Rooms, showcasing some of most breath-taking destinations around the world. As part of our ‘Around the World’ series, join our first event that focuses on some of Africa’s best destinations – Cameroon, Eritrea, Ethiopia and South Africa. Whether you want to find out more about these destinations or be inspired to travel to this beautiful continent, our evening promises breath-taking photography and exciting memoirs. The second event in our ‘Around the World’ series will showcase the very best destinations from the American subcontinent – Cuba, the Galapagos Islands, Antarctica and Canada. Join us on Thursday 4th July, America’s day of Independence, as we celebrate a continent of diversity, vast wilderness and landscapes and enriching wildlife experiences. Our final event in the ‘Around the World’ series explores the Asia subcontinent, a region of great historical, biological and anthropological interest with undiscovered ruins and still unnamed species. Families, first time visitors and seasoned travellers who love the regions as much as we do will gain something from a visit to these incredible destinations. We will explore Nagaland, Vietnam, Indonesia and Sri Lanka, with speakers who are passionate about these areas. 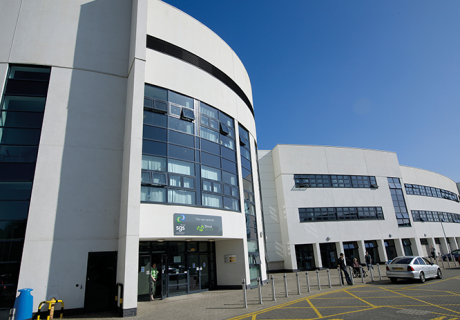 Each event will include an opening drinks reception and an opportunity to hear from the Steppes Travel team as they present and unpack their discoveries and adventures from around the world.